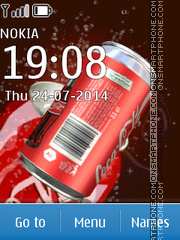 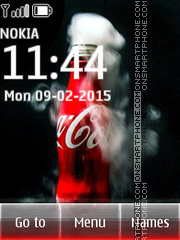 Nokia phones theme with Coca-Cola images. 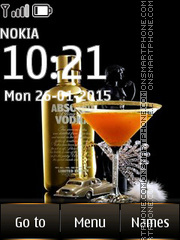 Theme with alcoholic drink Vodka Absolut. 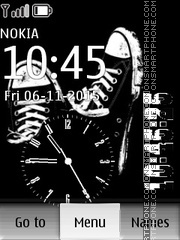 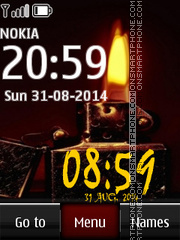 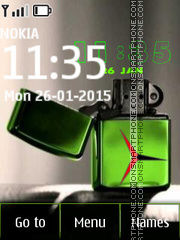 Theme for Nokia with a Zippo lighter. 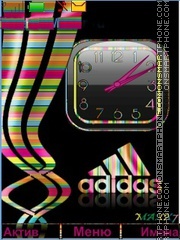 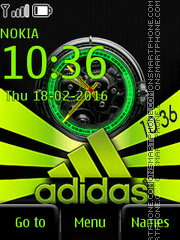 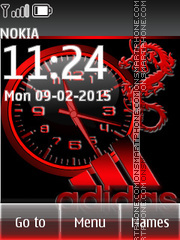 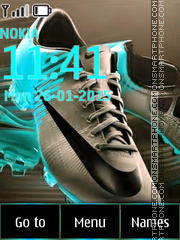 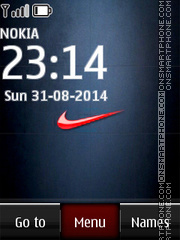 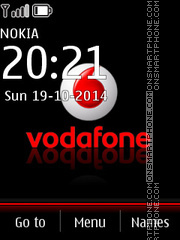 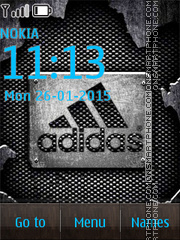 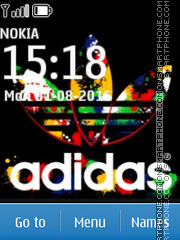 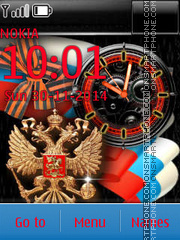 Free theme for Nokia phones 240x320 and 320x240 with Adidas company logo. 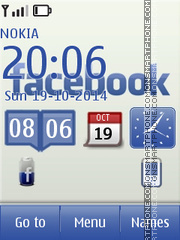 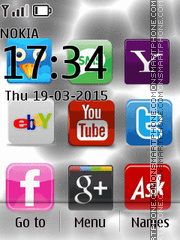 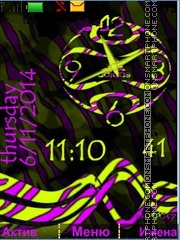 Download free Nokia theme in social networking service Facebook style.